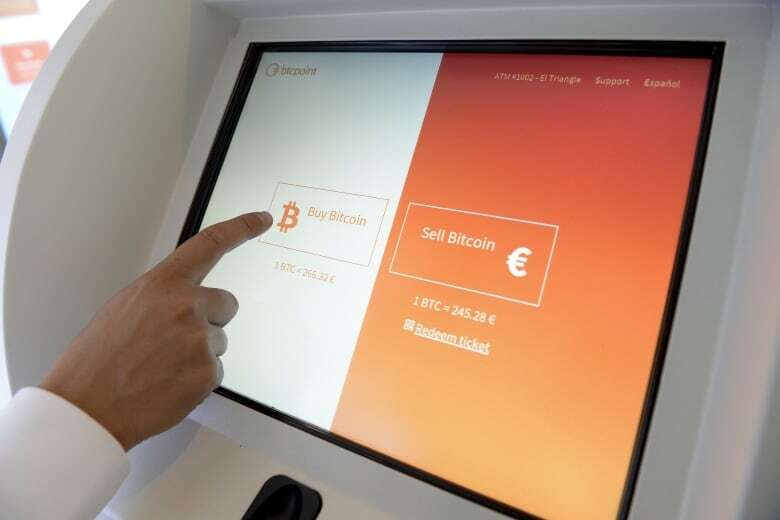 The bitcoin frenzy shows no sign of letting up, with the price of the digital currency soaring and bitcoin futures set to start trading on Sunday. Here's a look at what bitcoin is and why there's so much excitement around it. It's a fairly new type of currency, not controlled by any government or centrally processed by any bank or company. You can use it to buy things, though don't expect your corner store to necessarily take it, and increasingly it's used as an investment. You could think of it as a sort of gold for the digital era. Like gold, no one centrally controls production, supply is limited in part by the effort required to produce it, and you can hold on to it as a store of value. But because it's digital it can be sent anywhere easily, and each bitcoin can be divided up into fractions much easier than trying to cut up a gold bar, making it potentially much easier to use for actual transactions and to act like a currency. The biggest challenge to a digital currency is what's called double-spending. Without a bank or credit card or other intermediary acting as a trusted third party, confirming that the same number of dollars come out of one person's account and go into another, it's hard to make sure people aren't spending the same digital money in multiple places or multiple times. Bitcoin solves this with a public digital ledger that records every transaction, and which forms the basis of the blockchain. Specialized computers around the world crunch complex mathematical problems that incorporate information from a transaction, then once solved, other computers verify the math. The solved equation, with the transaction incorporated, is then added to the blockchain as a permanent record. The combination of collective confirmation, and the public record of the transaction, combine to solve the lack of centralized clearing. New bitcoin is produced as the reward for trying to solve the complex equations involved in every transaction. Specialized computer farms are set up to solve the equations, with the first network to actually solve the equation rewarded with new bitcoin. While in the early days after bitcoin was launched in 2009 this could be done by hobbyists from personal computers, the increased complexity of the blockchain means it requires more energy and computing power to solve the equations and produce new coins. The energy being used to power the network is enormous. Bitcoin-focused website Digiconomist calculates that bitcoin uses more than 32 terawatt hours of power a year, or about the same power as Denmark uses in a year. Digiconomist says that with much of the network powered by cheap coal electricity in China, each transaction has a footprint of about 122 kilograms of carbon. How and why would you use it? Bitcoin is touted as a way to make free and secure money transfers, potentially cutting out the fees charged by companies that have traditionally processed those transactions. The digital currency could allow people in countries with heavily manipulated or controlled currencies to make international transactions easier, or it could be used as a more novel way to send money to friends. The price volatility, however, has made using it as a currency trickier. As to actually using bitcoin, while no one centrally controls it, you still need the software or app and an exchange to make the transaction easier. Then all you need to do is give up some of your government-backed currency for bitcoins and you're in the game. Why is the value increasing so much? Is it a bubble? 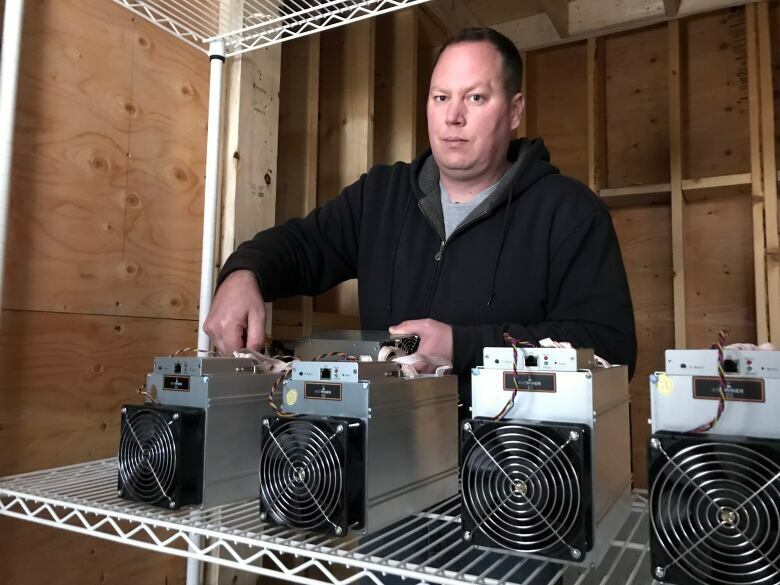 When it launched in 2009, each bitcoin was worth very little, since the system was designed to make it easy at first to make more bitcoin on a simple laptop, allowing the supply to grow. Even as recently as early 2013 it was trading for under $15 US, but since the start of 2017 the price has gone from about $1,000 to its recent highs in five figure territory. 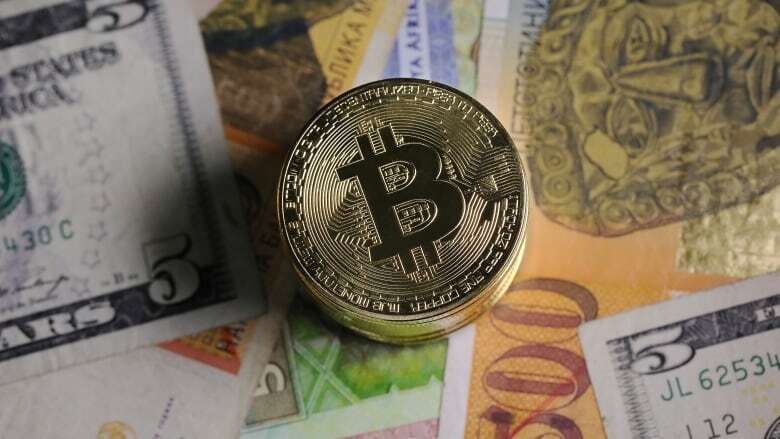 The growth is being caused by a few factors, including wider use of the underlying blockchain and the spread of alternative forms of bitcoin, more security on the exchange networks and more companies launching with plans to use bitcoin. Once its value started to rise, it's now a self-feeding frenzy with investors from around the world able to buy into it with few barriers to entry. With bitcoin not paying any dividends, interest or other rewards for holding it, people buying into the currency as an investment hope its value will simply keep rising. As to how high it will go, or how much it will fall when interest wanes is anyone's guess.